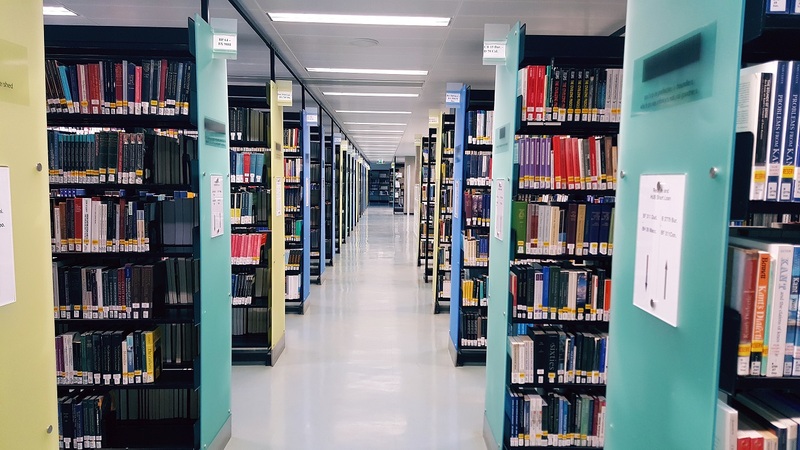 Welcome to the Social Anthropology subject guide - your guide to using the library resources, services and facilities for your subject. The Main Library holds the majority of books for Social Anthropology. Most of these books are on the 2nd floor or in the HUB Collection on the ground floor. Find your course reading lists via Resource Lists. Type in your course code or keywords from the course title, or your lecturer's name. Please note that not all courses at the University use Resource Lists. 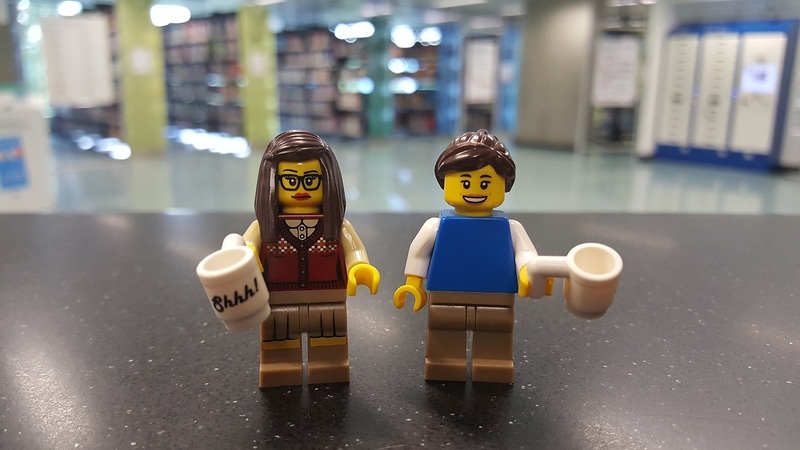 Blogging on library news, resources, services and skills for staff & students in the School of Social and Political Science (SPS). Keep up to date with new resources in the Library for SPS, and e-resources trials. Find out about existing resources you may not have known about. Help with all aspects of using the Library, its facilities, services and resources, is available from the Library Helpdesks. If you are unable to find what you are looking for on this Subject Guide or on the Library website please do contact them in person, by phone or email. If you would like help with your literature search or with finding information you can contact us directly. Brings together into one resource the highly respected Anthropological Literature from Harvard University and Anthropological Index, Royal Anthropological Institute from the UK. It provides extensive worldwide indexing of journal articles, reports, commentaries, edited works, and obituaries. It offers excellent coverage of all core periodicals in the field in addition to local and lesser-known journals. Anthropology Plus contains bibliographic records only. Late 19th century to the present. Anthrosource is a portal to full text anthropological resources. Search Anthropological Association (AAA) publications , plus a complete electronic archive of all AAA journals to the present. 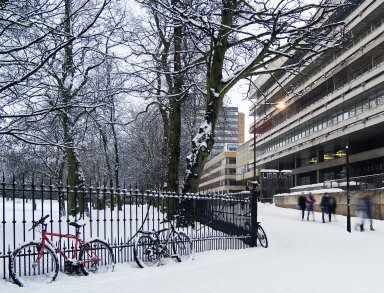 Produced by the British Library of Political and Economic Science, International Bibliography of the Social Sciences (IBSS) is an essential online resource for social science and interdisciplinary research focusing on the four core social science subjects of anthropology, economics, politics, and sociology. IBSS includes over 2.5 million bibliographic references to journal articles, books, reviews and selected chapters dating back to 1951. Over 2,800 journals are regularly indexed and some 7,000 book and chapter records are included each year. Abstracts are provided for around 80% of all current journal articles and users can link to the full text of articles in journals subscribed to by the University of Edinburgh. Part of Web of Science Core Collection. Indexes 2,100 core journals in all areas of the social sciences, plus relevant items from 3,500 scientific and technical journals. Contains over 2.3 million records. Everything you need to know about referencing your resources. Particularly strong on Harvard style but also includes Chicago, APA, MLA, MHRA, OSCOLA and Vancouver. Some useful general guidance from the Student's Association (EUSA). ZoteroBib helps you build a bibliography instantly from any computer or device, without creating an account or installing any software. A free online tool that automates the building of a bibliography using the Harvard referencing format. Exam Papers Online provides access to the collected degree examination papers of the University from 2004 onwards. They may be used by students as a study aid only. A high quality online skills development service for staff and students. Free courses available for you to book onto to develop your digital and information literacy, desktop and IT productivity skills.